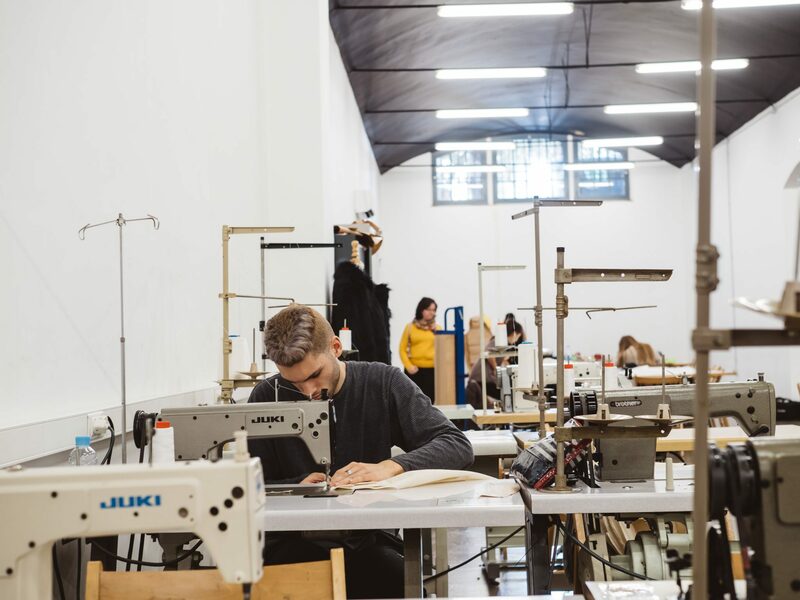 Currently Catalan and European fashion brands confirm that there is a trend toward returning production closer to home. Companies are seeing the great potential and added value of having a product made in Europe. The sector maintains a significant importance within the Catalan economy. It represents 4.4% of the Gross Value Added (GVA) and 7.3% of the occupation of the Catalan industry. Barcelona is a world reference in Fashion Design. With the HNC in Pattern Making and Fashion at EFPA, the ESDi’s Vocational Training School, you will learn to develop professionally as a fashion designer both at a creative and technical level and acquire the necessary business skills. The specialization in converting the design of the model to the industrial production of clothing is one of the growing demands of the sector. In small, medium and large companies of the design sector and industrialized manufacturing of textile and leather products, as well as footwear and leather goods sector, developing functions of production management and elaboration of patterns for the industrialization of clothing. One of the worst-covered needs of the current demand of large companies dedicated to garment-making is that of being a specialist in transforming designs into production plans of the factory. Converting a fashion design into a production that combines quality, cost and production time is the task most requested by the big fashion companies.